As you may have heard, RBS reported a first half loss so enormous today that it beat expectations for terribleness. What&apos;s the mood like at HQ across the pond? Not great! A day after the Bank of England cut interest rates to a new low, the outlook for RBS remains murky. Mr. McEwan rued rates that are now “lower for longer and longer,” and said dividends won’t be paid until “2018 at the earliest.” The lender said hitting return targets will now be “more challenging,” adding that more specific guidance will be crafted early next year. How is this place still a company that exists? It&apos;s a question a lot of Brits are probably asking themselves right now, but which people currently employed by the firm won&apos;t have to ponder for long, after presumably large scale layoffs take place. British taxpayers are unlikely to get back a large chunk of the £45.5 billion they pumped into the lender during the crisis, bankers say. 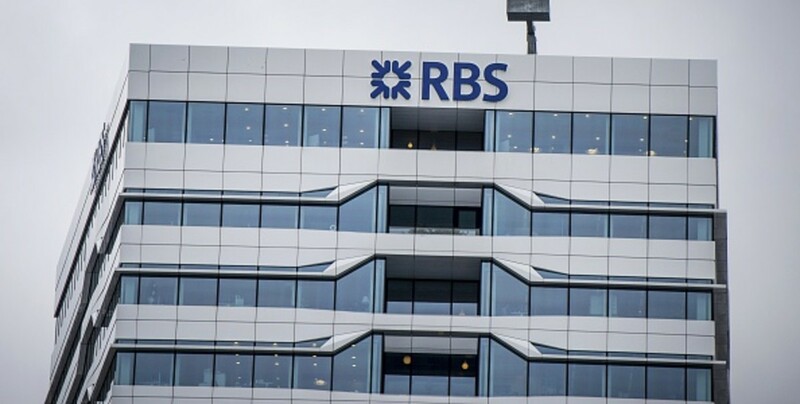 RBS shares have dropped 46% over the past year to £1.84, well below the £5 average price the government paid in 2008...Chief Executive Ross McEwan said his executive team is working on a new cost-cutting plan that could be presented in the first quarter of next year. But there is one thing to look forward to and that&apos;s the ability of a child born nine years ago this January to say that they can&apos;t even remember a time when RBS was profitable, assuming the third and fourth quarter go according to plan (poorly). And that&apos;s something.